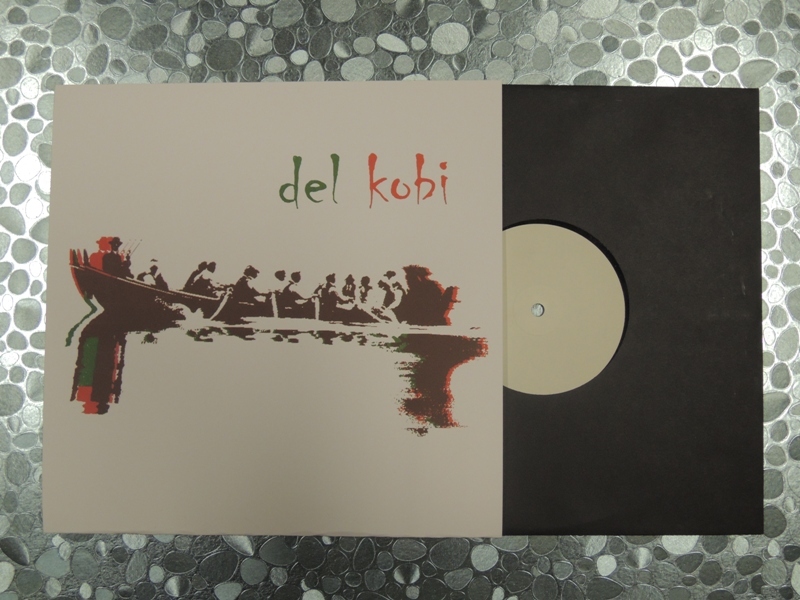 DEL and Kobi have a new split 10″ out on Killer Records, featuring a side-long psychedelic drone by each band, recorded live without overdubs in the studio at Brugata in Oslo back in 2009. Limited edition of 220 copies on black vinyl in screen printed sleeves. The record will be for sale at the shows at RAKE in Trondheim on April 27 and Sound of Mu in Oslo on May 1, then in a record store near you!